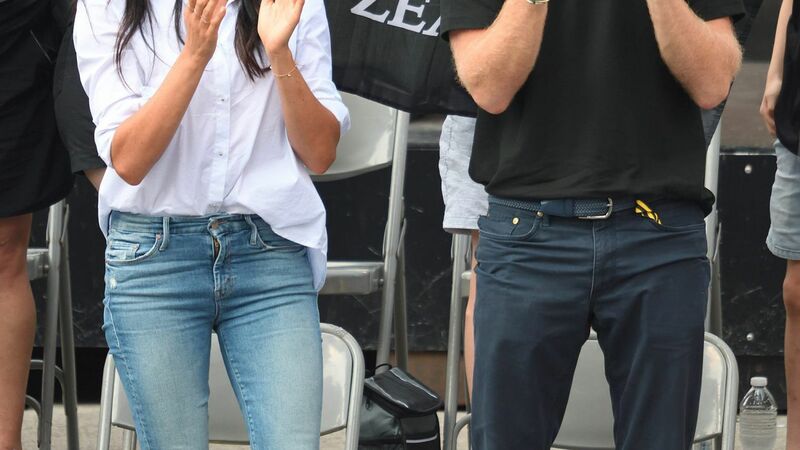 Shop Meghan Markle's favorite denim jeans at the Nordstrom winter sale before they sell out. 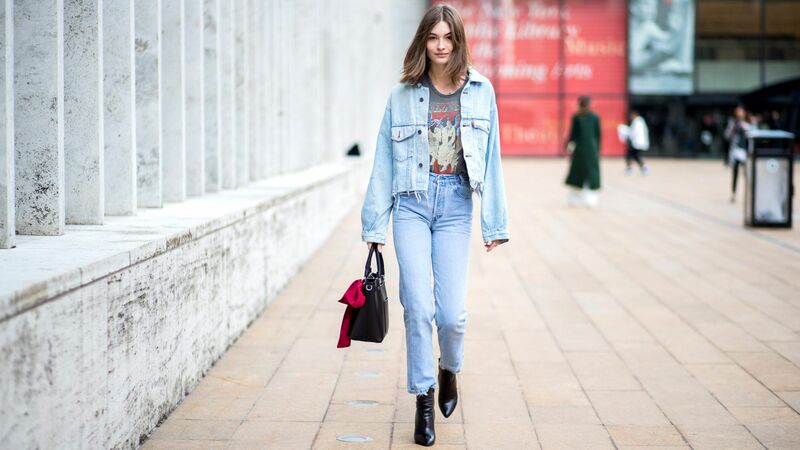 What's your denim personality? Tomboy? Bombshell? Sophisticate? Trend-Obsessed? Shop denim to match your style.